Welcome to Republic Frame & Axle - Northwest Indiana’s Complete Auto Care & Emergency Towing provider since 1965. 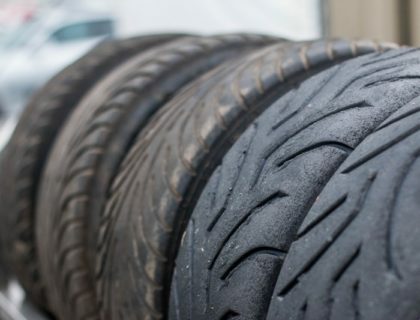 Is your vehicle broke down, making peculiar noises or running inefficiently? We can help! Bring it in to our shop or have us tow it in for you. 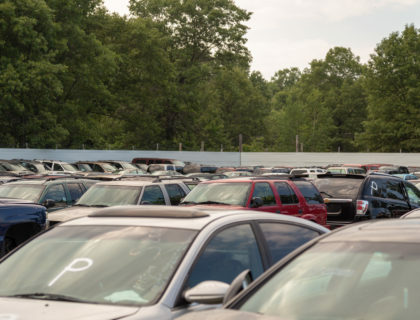 Our blue tow trucks are your first step to a repaired and more efficient vehicle. 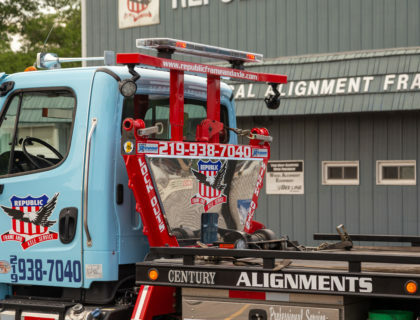 Here at Republic Frame & Axle, we are more than a blue tow truck. 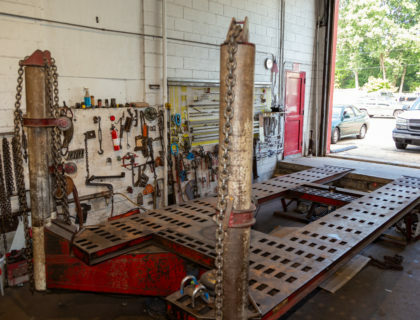 For more than 50 years, three generations of our family have been building relationships with clients and providing the best auto service possible. 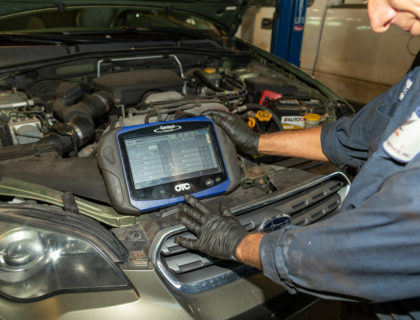 You can trust our professional mechanics to diagnose and detect problems with your vehicle, regardless of the make and model. 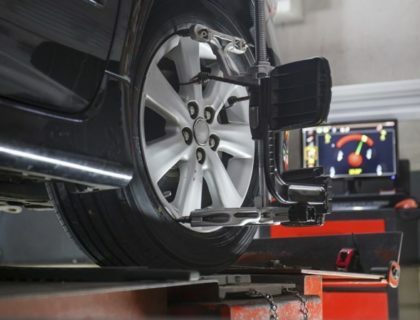 For the experienced mechanics at Republic Frame & Axle, there is no job too small or too large for us to tackle. 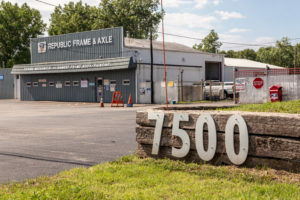 Republic Frame & Axle is a member in good standing of the Indiana Towing and Wrecker Association, Inc., the Gary Chamber of Commerce, and the Better Business Bureau of Northern Indiana. We are proud of our community and are committed to making it the best that it can be. 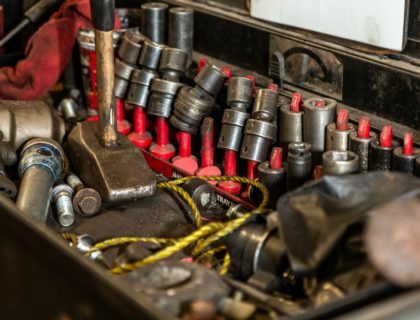 That means making sure that you are safe on the road by providing you with preventative maintenance, expert repairs when an auto problem does arise, and towing services for any roadside emergency. 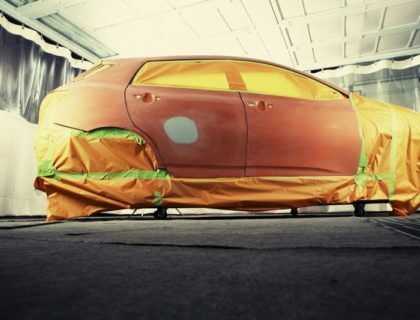 We are also known for our exceptional customer service. As a company that has been in business for 50 years, we take great pride in having many generations of customers. Repeat customers and referrals are our passion. 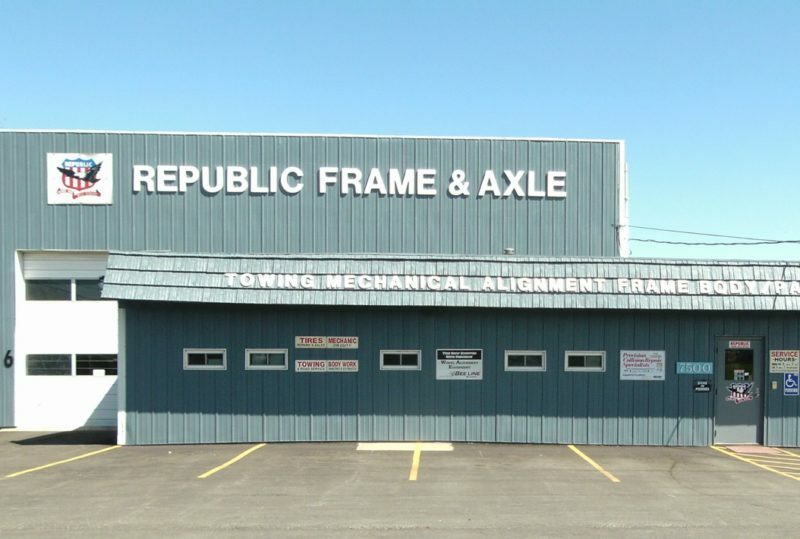 Visit Republic Frame & Axle for ALL your automotive needs!